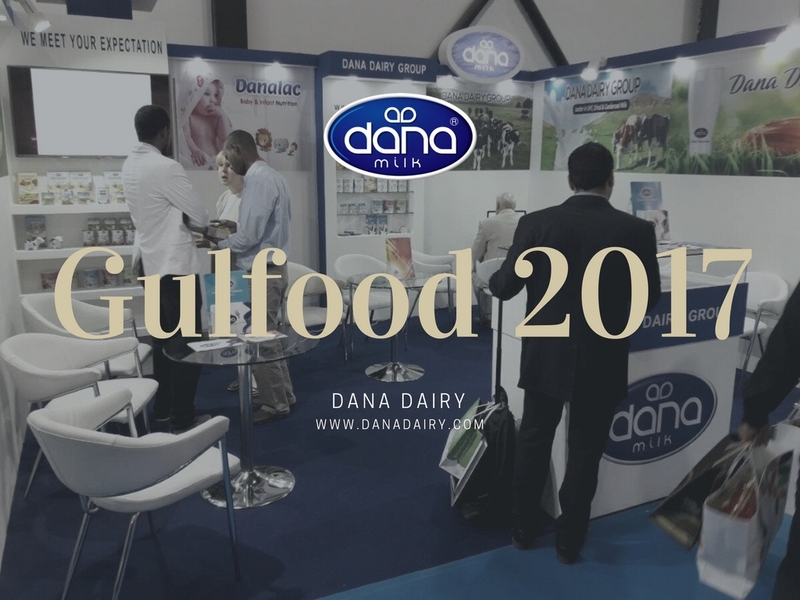 Dana Dairy participated in Gulfood 2017 in Dubai, UAE. 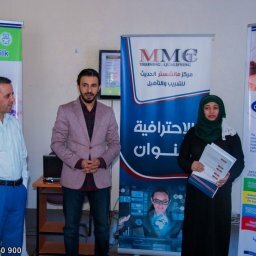 At our boot we presented our DANA brand products such as DANA Milk. Also we presented our flagship product brand DANALAC infant formula and baby food product line. 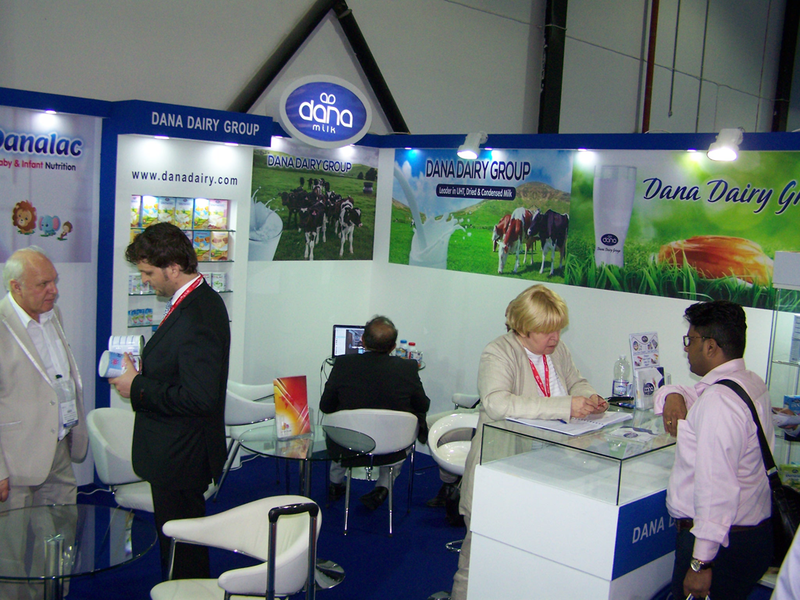 Gulfood 2017 Dubai, United Arab Emirates (PRWEB UK)26 February 2017 – Dana Dairy Group announced today that it is attending the Gulfood food exposition at the Dubai World Trade Center 26 February – 2 March 2017, showcasing its extensive portfolio of milk, dairy, and baby food products. Gulfood is one of the largest annual food exhibitions in the world that takes place in Dubai every year. The leading European milk and dairy producer and supplier, Dana Dairy, is a major provider of dairy items as well as infant food to the world market. The company’s world-known DANA® brand is a household name in many parts of the world. DANA UHT milk and various types of condensed milk, as well as DANA cheeses and yogurt, are increasingly available to consumers worldwide. The company produces its long-life milk (UHT milk) in both tetra paks as well as great looking plastic bottles. 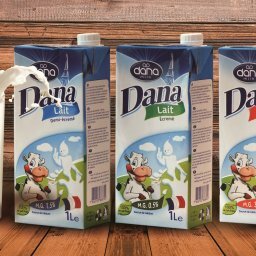 Dana milk is available in full-cream and also semi-skimmed configurations. DANA condensed milk is offered in sweetened and unsweetened (evaporated milk) variations. The milk content of the product can be fat-filled and also full-cream depending on the targeted market demands. Dana Dairy Group has recently taken a strategic move into the baby food market during the past few years. 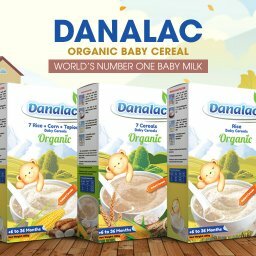 The company has introduced a staged baby formula brand DANALAC®. The baby line includes a three stage infant formula as well as baby cereals in 10 flavors and baby biscuits in three variations. The company’s name brands DANA and DANALAC are globally recognized as trusted nutritious products developed in Europe with the expected high-quality and standards. The company is committed to delivering superior products at competitive prices to the world market. 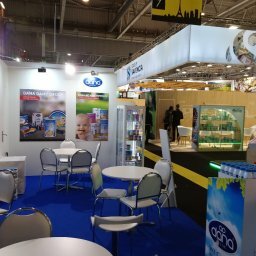 Dana Dairy customers attending the Gulfood 2017 Dubai exhibit are invited to visit the company stand “A1-41” at the show. Dana Dairy phone lines and website http://www.danadairy.com are also available for all types of customer inquiries and services.